The look on her lawyers face in the second picture says to me. I don't want to be here. Jodi still has a smirk on her face to me. I notice Jodi has her gazers on in the photos at court for 8/26. O/t anybody else getting pop up ads at the bottom of the page on the rum? Annoying...I X out of it and it keeps coming back. Any ideas? Cookie, I used to get all kinds of pop ups. I use Firefox as my browser now (switched from IE) and it got better. I may have other programs that stop them as well..... I'm not the most "techie" monkey by a long shot! Hope that helps and sorry you're having trouble. I remember well how annoying the pop-ups can be! glad to know you are getting better and I pray you will heal completely better than ever. 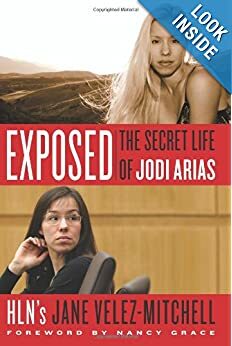 PHOENIX) — Convicted killer Jodi Arias will return to court on Monday in Maricopa County, Ariz., as a judge is expected to set a date for a retrial of the penalty phase of her murder trail. 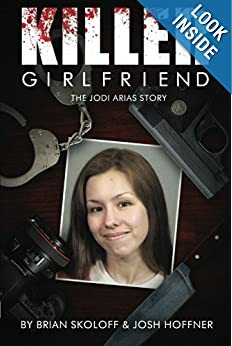 In the trial, which riveted millions for five months earlier this year and spawned a TV movie, Arias was found guilty in May of murdering her ex-boyfriend, Travis Alexander. The marathon trial ended when the jury was unable to agree on whether to sentence Arias to death or life in prison. Judge Sherry Stephens, who oversaw the murder trial, has said that she’d like to begin picking a new jury next month. The new jurors would not hear the entire case and their only task would be to decide Arias’ fate. Attorneys for Arias are hoping the retrial will not be as high-profile and have filed a motion asking the judge to keep cameras out, or to at least forbid the trial from being broadcast live. The defense says the publicity was so intense that two witnesses, domestic violence expert Alyce Laviolette and Arias’ childhood friend Patti Womak, received death threats and are too scared to come back to testify for the retrial. Judge Stephens may not buy the defense’s argument since it was Arias who granted jailhouse interviews as the first jury deliberated her fate. Arias is now being held in Maricopa County jail awaiting the sentencing phase of her trial. If a second jury is seated for a new sentencing phase, both the prosecution and defense will spend weeks presenting evidence to catch the jury up on the five-month long murder trial. If the second jury cannot reach a unanimous decision, Arias will automatically be sentenced to life in prison. Then, Judge Stephens will decide if she will get life without parole or life with eligibility for parole after 25 years. Does that mean her attorney's will keep Jodi from giving her camera interviews too! On want to see the entire thing come to a conclusion of DP! 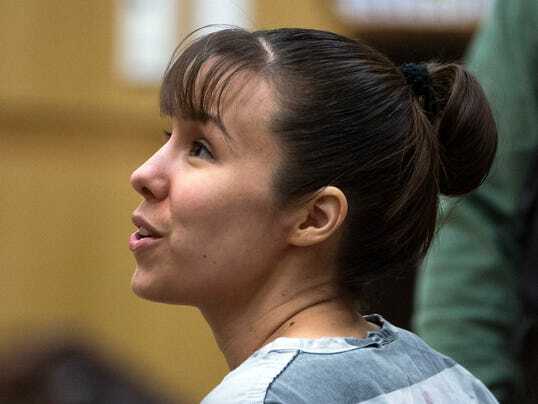 Defense attorneys for convicted killer Jodi Arias filed a motion Tuesday asking that her retrial for sentencing be moved to another venue because of the notorious publicity surrounding the case. Arias’ defense team said research indicates that 70 percent of the media coverage in Arizona of the first trial took place in Maricopa County. Her attorneys also want live TV coverage prohibited for the retrial. 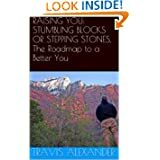 Jodi Arias's defense attorneys remind me of a childhood book I used to read to my sons called "If You Give A Mouse A Cookie". She still seems to have plenty to smile about, huh? Agreed, Froggie! 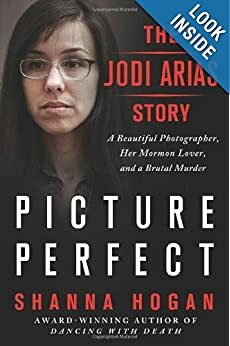 Had Jodi not played Media Whore, complete with calling for make-up and ordering that she appear only in street clothes, then there might be an argument. As it is, she made her bed and I hope the judge will let her lie in it!. Thx for the reply CBB. Do you remember when Willmot dissed her in court?? Just now on the Dr. Drew show Patty Womack, who asked Dr. Drew to introduce her as ‘Jodi’s Former Friend’, said she ‘never, ever received a death threat.’ She also said they were friends from ages 12-20, and that she and her other friends that knew Jodi couldn’t believe such a ‘sweet, sweet girl’ could do such a thing. Alyce Laviolette is back in the news. Recently she was interviewed by CNN’s Ted Rowlands. She once again took to the public airwaves to have her words presented to the millions of people. She was not forced to give this interview, just as she was not forced to testify on behalf of Jodi Arias. Many victims of domestic violence, completely rejected Alyce’s conclusions that Travis had been guilty of domestic violence. 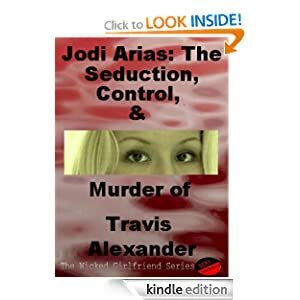 There was absolutely no evidence that Travis had abused Jodi. 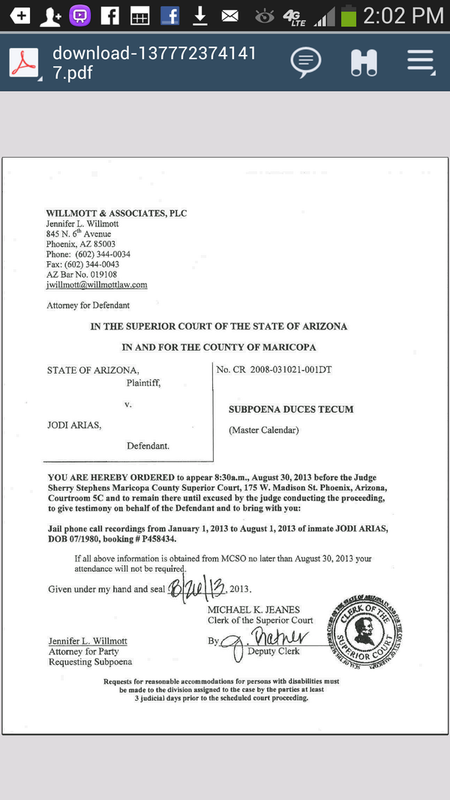 Now we had the sworn testimony of Jodi Arias herself but Jodi is an internationally renowned liar. In all honesty no one with half a brain would believe anything she had to say. Alyce stated on the stand that she believed the things that Jodi told her. Doesn’t this alone make Alyce a total fool? Well it made her a total fool in the eyes of most Americans familiar with this case. Does that sound like a death threat to you? tapes of Jodi's parents with the Detective Flores etc. That could incriminate her further?